I feel overall disappointment with this book. I picked it up after hearing good reviews, the story initially intrigued me... I was just annoyed with nearly all the characters—they were simply not likable. I had very little empathy for them. Their actions and words became just too cheesy and unbelievable for me eventually, especially during the second half of the book. But I can definitely see why people loved it—the story is very interesting and dramatic, and the writing is good enough that I finished the book. 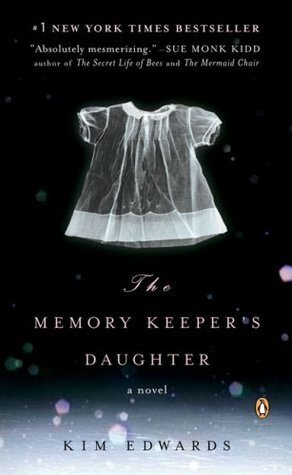 Sign into Goodreads to see if any of your friends have read The Memory Keeper's Daughter.